Are you looking for a really high quality, but at the same time very personal gift? 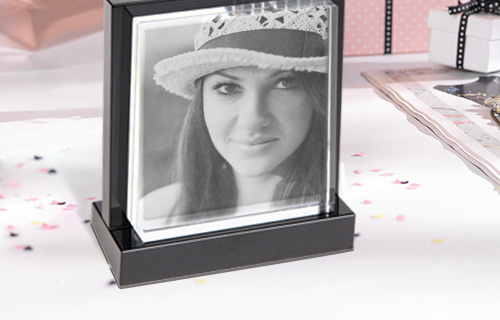 Try ordering your individual favorite pic as an elegant crystal photo. 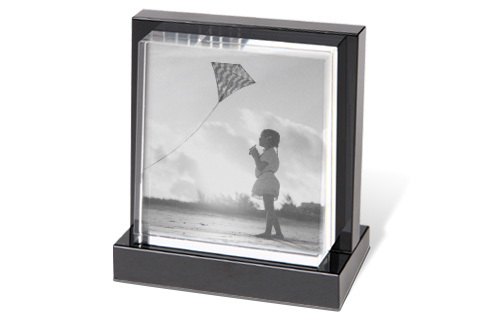 A special laser process transfers your photo to high quality crystal glass, giving it a very special setting. The package includes a special stand and a gift box.